difficult to file timely, accurate returns for certain corporate filings. According to the AICPA, entities – and their accountants – that need to file Schedules K-1 (investment information) will benefit the most from the changes. The most important changes though are some of the due dates for filing. Some of them have been moved up by a month or more. Read on to see which dates have changed, and the details on what that means for filing certain forms. 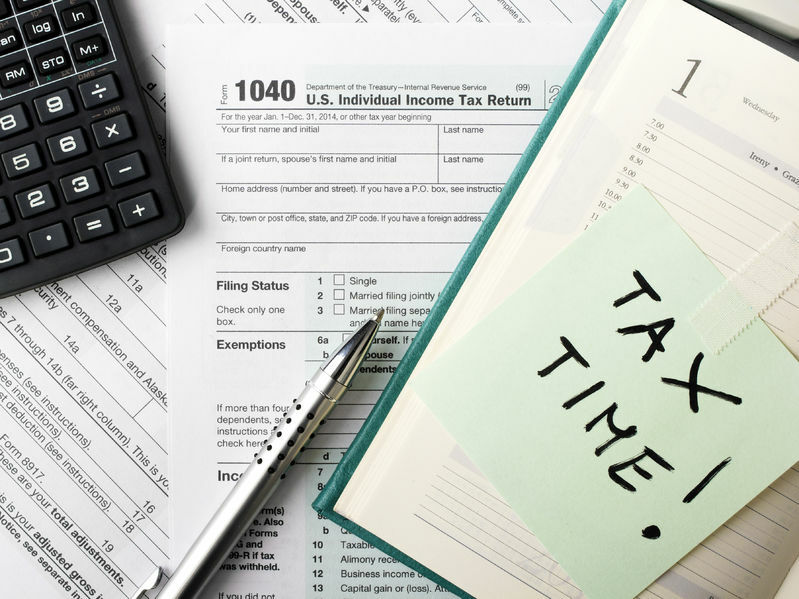 If you’re looking for more information on getting help filing your tax forms, you may want to read our article on small business tax software and service options. Employers previously needed to provide employee copies of W-2 forms by January 31, but had until February 28 for paper filing or March 31 for e-filing. But beginning with 2016 forms, all filing, both paper and e-filing, will have to be complete by January 31. For reporting non-employee compensation in Box 7, which applies to most who receive 1099-Misc forms. This is a change from prior years, when it was possible to file by paper by February 28 or e-file by March 31.